When I hit rock bottom, I was anxious and depressed, wondering how I ever could rebuild my life with who I was. How could Susan and I start to build a new relationship on the rubble of my past? It was at this time that a friend sent me literature on the devotion of Divine Mercy. 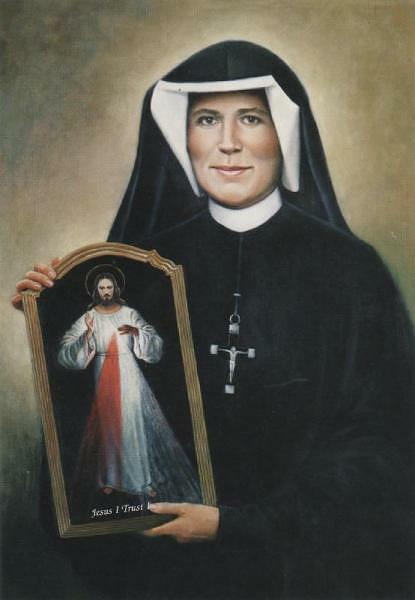 The pamphlet explained that the Polish nun, Saint Faustina, canonized in 2000 and the first saint of the new millennium, had written a diary in which she recorded her mystical experiences -- in particular Jesus Christ's desire that the world accept His unfathomable mercy. As I read: “"The greater the sinner, the greater the right he has to my Mercy," (Diary of St. Faustina, 723).” I was overcome with remorse and gratitude. Tears of sorrow flowed like a river as if expelling the pus of my wounds of sin. I read the words again and again realizing that in the depths of sin, there was help--even for me. to counseling and slowly, through God’s grace, began constructing a solid marriage. We both became part of the Divine Mercy ministry; sharing our own story, as well as educating people on Divine Mercy and the true presence of Jesus in the Eucharist. practice medicine. But in my heart, I fully believed God was calling me out of one healing ministry to another; from the physical to the spiritual. Although it meant making big changes in our lifestyle, Susan and I decided we could manage by living off our savings. It was a new path in our walk down the road of life. I knew we needed to fully trust in God. Andrea thirteen, Bryan eleven, and Patricia, eight, did not always fully understand the changes of going from being doctor’s kids to children of one dedicated to simple life of service to God. And yet they surely benefited from the renewal of our marriage and my commitment to fatherhood as a holy vocation. In early November, fourteen months later, I returned home from a conference in the early hours morning. That evening a Mass was going to be celebrated in our home. In spite of very little sleep, I awoke early to take care of some of the outside work. 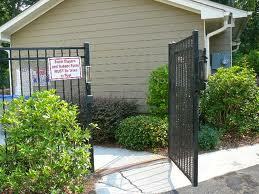 I stepped onto our back patio, opened the gate to our swimming pool and walked out to the backyard. Young Bryan suddenly yelled from the front for help starting the lawn mower. After helping him, I was reminded that it was time to drive Andrea to swim practice. We jumped in the car with Patricia and hurried off. While on our way, I received a call on my cell phone from Bryan. “Dad,” he said in a strained voice, “John Paul is dead. Someone left the pool gate open.” Susan had found John Paul lifeless; he was not breathing and did not have a palpable heart beat. As a trained nurse, she was already administering CPR in an effort to pump life back into John Paul’s little fourteen-month-old body. because I left the gate open. John Paul had been a part of my healing--a child of promise for Susan and me. “Jesus, why would You take him from us now?” my heart cried. Then, as I frantically had to wait at a red light, I was suddenly hit with the scripture story from Genesis of Abraham being asked to offer his son, Isaac, up to God. “God, are you asking me for my son?” I asked, my heart breaking. It was the moment of truth for me. I had been preaching trust in God’s Divine Mercy for four years. This is where the rubber hit the road. God was calling me to a deeper trust. I wanted my little boy to live. I loved him with all my heart. 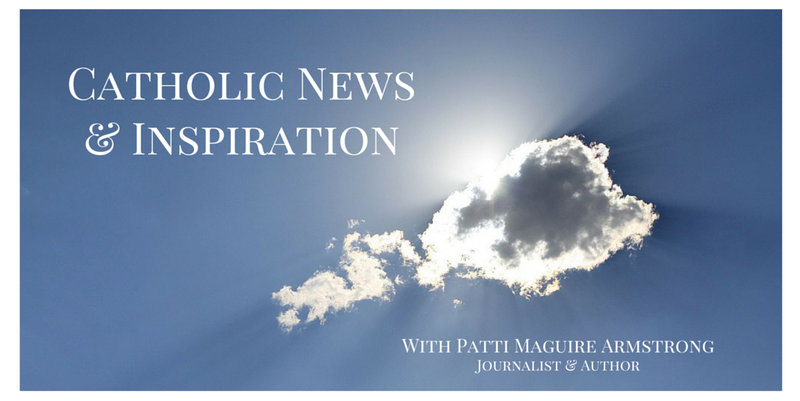 Could I accept God’s will if it meant never holding John Paul again in this life? “Jesus,” I prayed. “I trust in You, in all situations. I submit to Your will, whatever that means.” I told God that I did not understand why He would take John Paul from us at this time, but that I offered my son back to Him. I also thanked God for the time He had given us with John Paul. I told Jesus that I placed my trust in Him and wanted only that His will be done. I reflected on the deep trust of Abraham as he was told to sacrifice his son, Isaac. I felt a deep sense of peace after that. When we arrived at the house, the emergency squad had also just gotten there. 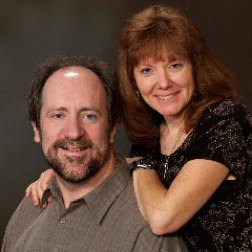 Although John Paul was bloated and unresponsive, Susan felt a slight pulse after doing CPR. I was ecstatic! There was still hope! Upon arriving at the hospital, I called my sister who lives in another town and asked her to pray for John Paul that night with her prayer group. Over the next thirty-six hours, John Paul's mental clarity improved hourly. Within two days, he was released, totally normal! (EADM), the lay outreach ministry that I founded in 1996 -- the same year that I almost lost my son. Bryan S. Thatcher, MD and his wife Susan eventually expanded their family to include 7 children. Clare Therese was born in December 2006; Susan was 50 years old at the time. Bryan says: "I thank God for giving me the strength to persevere and continue in times of trial. Though the times were difficult, they were times of even greater joy. 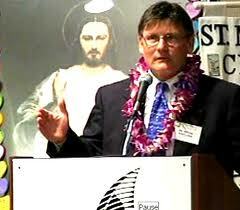 I believe this understanding came as a result of the Divine Mercy message." 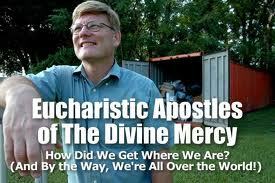 Bryan is the founder and director of Eucharistic Apostles of the Divine Mercy. 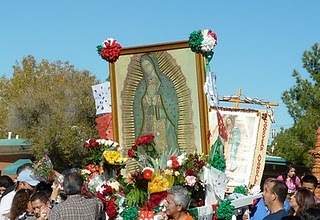 This ministry, active in 16 countries, is dedicated to serving the poor, spreading the message of Divine Mercy, and educating people on the true presence of Jesus Christ in the Eucharist. Visit http://thedivinemercy.org for more information on Divine Mercy.